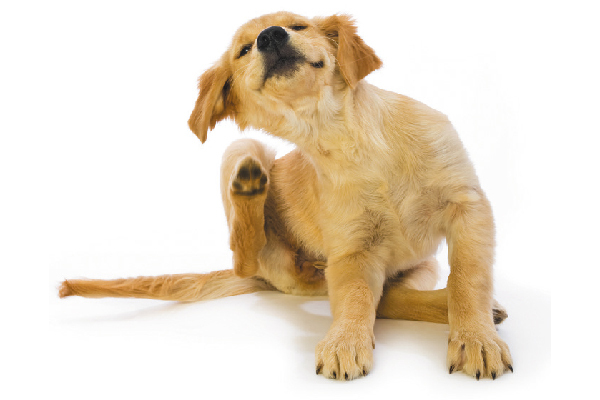 Fleas and ticks on dogs aren’t one size fits all. We surveyed pros across the US to get info on regional pests and specific dog flea and tick treatments. 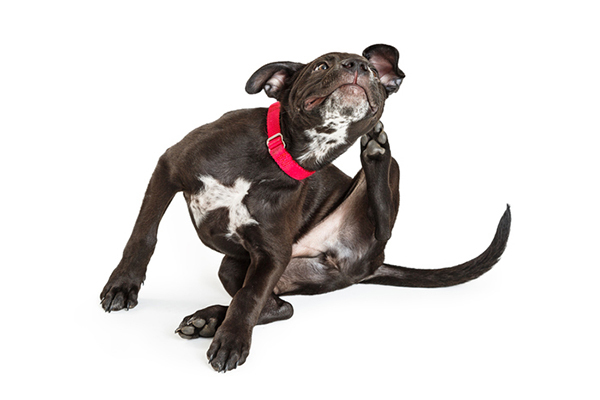 What do dog parents in the Northeast — including the mid-Atlantic states like New York and Pennsylvania, and New England stares like Massachusetts — have to know about fleas and ticks on their canines? What do dog parents in the Southeast — including places like Florida, the Carolinas and Georgia — have to know about fleas and ticks on their canines? 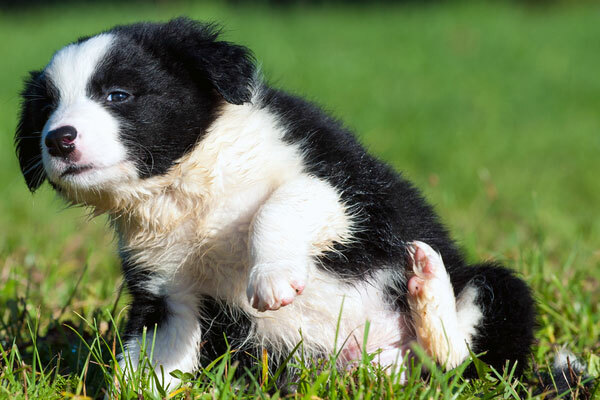 What do dog parents in the Midwest — including places like Illinois, Ohio, Michigan, Indiana and other states — have to know about fleas and ticks on their canines? What do dog parents in the Southwest — including places like Arizona, New Mexico and Southern California — have to know about fleas and ticks on their canines? 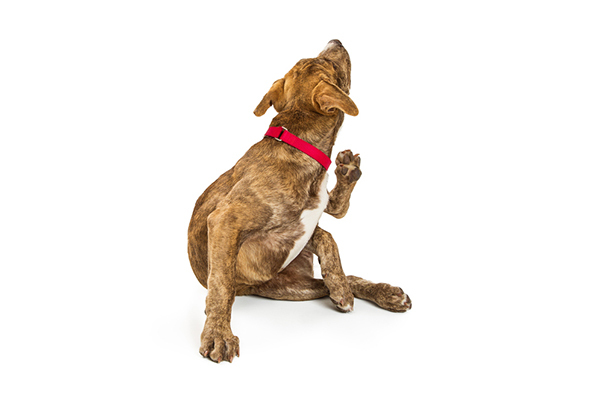 What do dog parents in the Northwest — including parts of Northern California, Washington State and Oregon — have to know about fleas and ticks on their canines?